While the public can be forgiving, anger and disappointment in the hours and days following a crisis can have devastating and long-lasting effects - not only on a company's reputation but ultimately its bottom line. When a crisis hits, how will you respond? 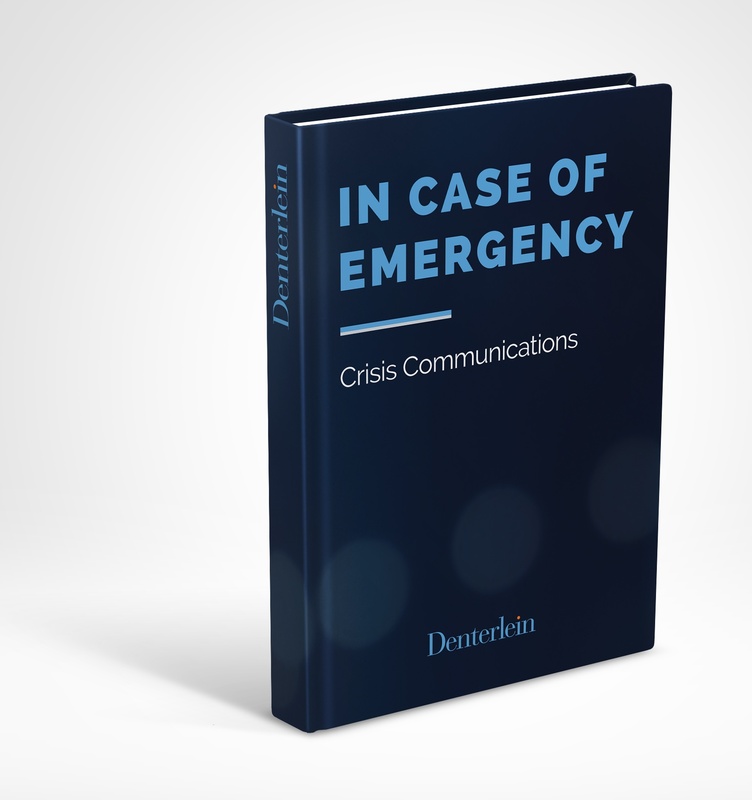 ... And other PR crisis management tips you need to be ready for anything.